Why Choose LTrent In The Eastern Suburbs? 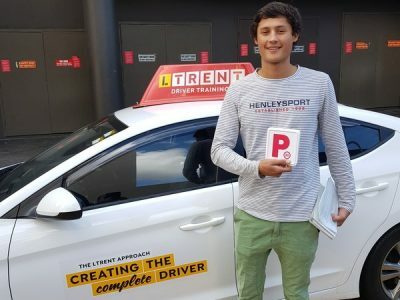 From Rose Bay to Bondi, from Moore Park to Randwick, and all the narrow streets in between, our instructors know the Eastern Suburbs area well, allowing you to get the most out of your driving lessons. All of our cars are under 4 years old which means greater technology and safety. Earn your licence from doing fewer lessons. So, are you ready to learn to drive at our Eastern Suburbs driving school? Contact us now if you’d like to make a booking and get driving!